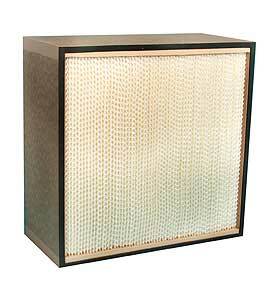 Pleated panel filter G4 and F6 efficiency. 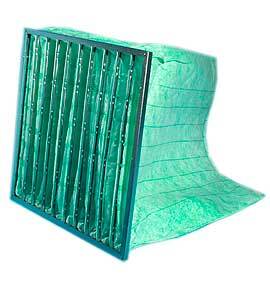 Typical uses: Pre filter to higher efficiency filters, Air handling unit filter. Spray room intake filter, process air filter, air conditioning unit filter etc. Standard sizes in stock. Other sizes to order. 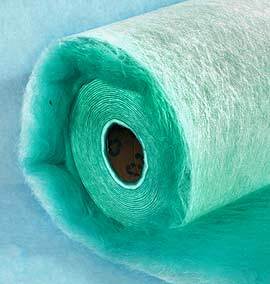 Glass fibre panel filter G2 efficiency. 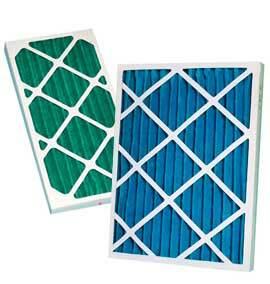 Typical uses: Coarse pre filter for medium efficiency filters, compressor cooling air filter etc. Filter pockets mounted on a header frame G4 - F6 efficiency. 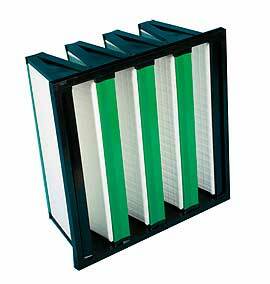 Typical uses: Air handling unit filters. Rigid Minipleat filter F6-F8 efficiency. High efficiency particle arrester H10-13 efficiency. 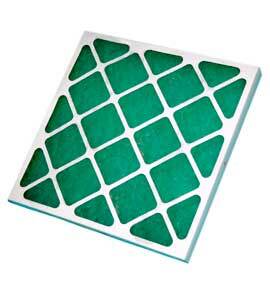 Typical uses: Secondary filter to dust collectors, clean room filters, hazardous dust filter. 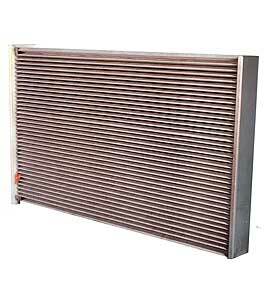 Uses: Spray room supply air filter, industrial process filter, pre filter etc. Standard size: 20 m x 2 m x 100 mm, 20 m x 1 m x 100 mm. 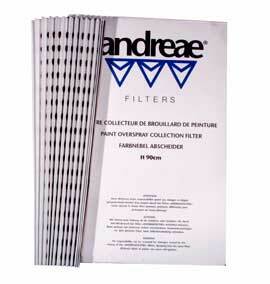 Uses: Spray booth filter, process filter, high dust holding pre filter. 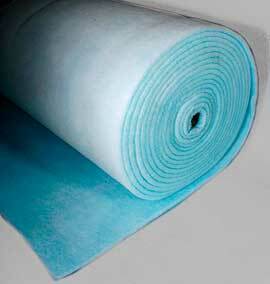 Uses: Spray room supply air filter, pre filter to high efficiency filters etc. Cardboard dry back spray booth filter. Uses: Dry back spray booth filter. 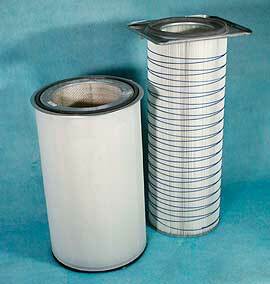 Other cartridge filters to order. Pockets, tubes, bags, all types and sizes made to order, short lead times. Some common makes in stock.